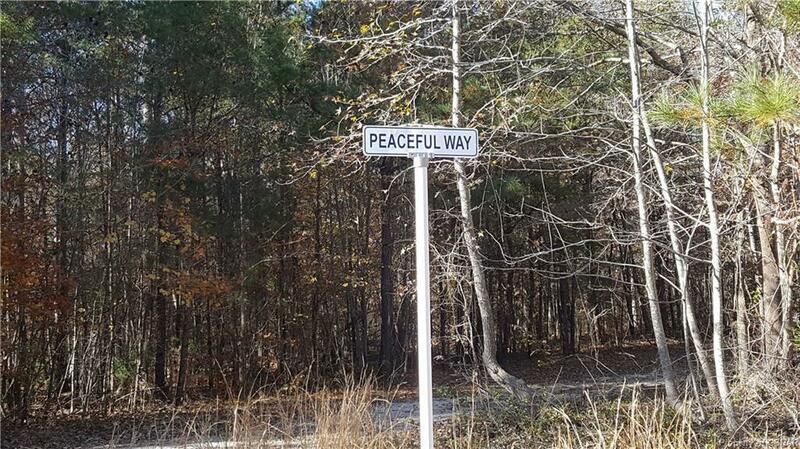 0 Peaceful Way, Gloucester, VA 23061 (#1839634) :: Abbitt Realty Co. 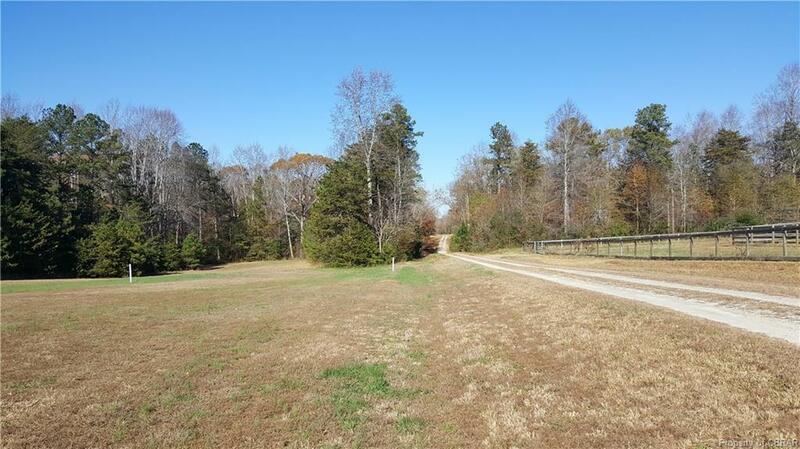 Peaceful, privacy abounds on this incredible +/-15 acre parcel of land. 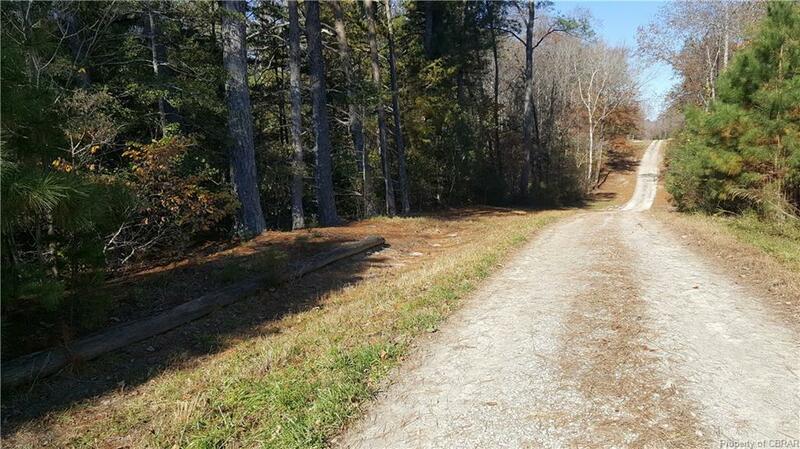 Cleared home site, ready to build your dream home, with newly installed septic, plus an additional septic site for an in-law or guest cottage. Horses & farm life welcome. 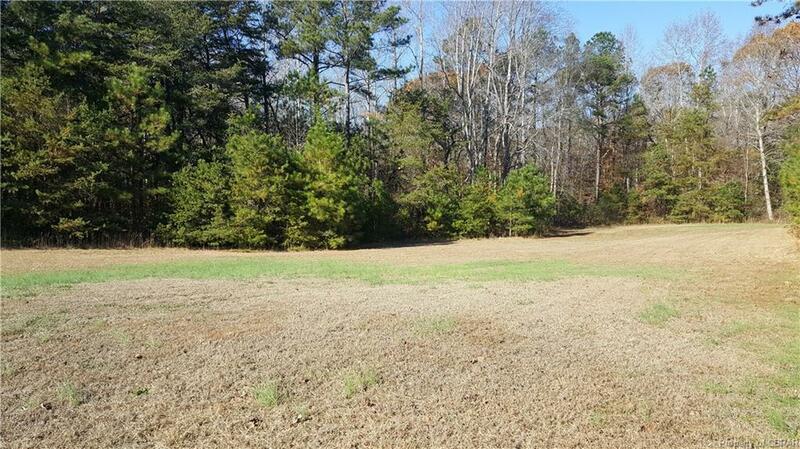 Mature hardwoods throughout and property, with rolling ravines and a long, spring fed stream. Abundant nature & wildlife. Conveniently located minutes to the Gloucester Court House, hospital, restaurants & shopping. Full time farmers market just around the corner. Several boat landings & marinas near by.